Today’s announcement of Disney and Fox’s monumental deal raises a lot of questions. For example: What are the regulatory implications of dismantling one of Hollywood’s biggest film studios? But another question has to do with one of Marvel’s filthiest characters, Deadpool, who’s since become a valuable Fox asset. Well, we can (probably) rest easy, as it looks like Disney plans on keeping Wade Wilson’s potty mouth around. Right now, the main Marvel assets that Fox has are X-Men, Fantastic Four, and Deadpool, all of which would be turned over to Disney should the deal go through. X-Men and Fantastic Four are slam dunks for the Marvel Cinematic Universe, but Deadpool is trickier. The character’s R-rated debut film wasn’t Mouse-friendly, and the sequel looks to continue that legacy. How would Disney, a very family-friendly company, handle an R-rated Marvel character or film? While nothing is set in stone, it looks like Disney doesn’t plan on turning Wade Wilson out into the cold. During a call to investors this morning, Disney CEO Bob Iger indicated that the Deadpool formula would stay, and could even be applied to other Marvel films. Of course, that’s not a guarantee, and Disney could try to turn Deadpool into a PG-13 anti-hero if they wanted to. 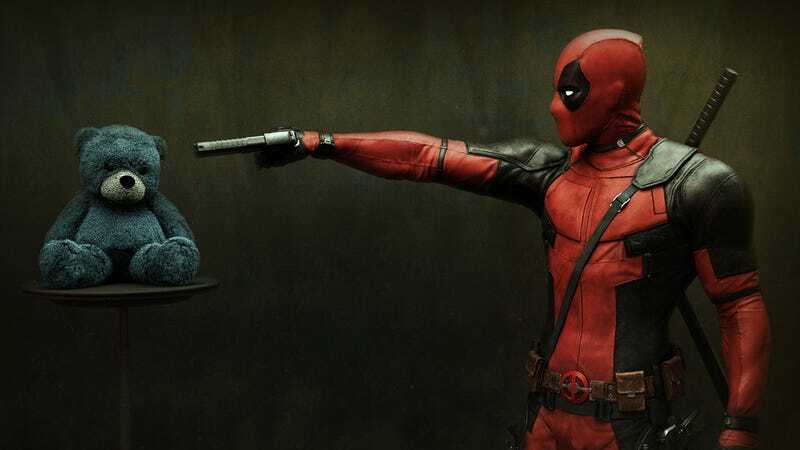 However, that would probably mean the loss of Deadpool star Ryan Reynolds, who’s already busy “celebrating” the Disney and Fox deal, in his trademark Deadpool fashion. But let’s not forget Disney has owned other studios in the past—Miramax for example—that produced R-rated content. We have a feeling Wade will be just fine.